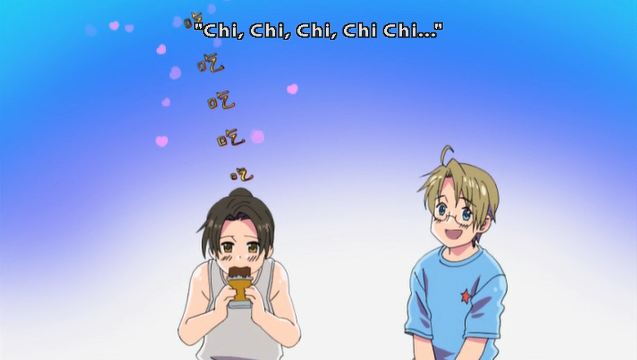 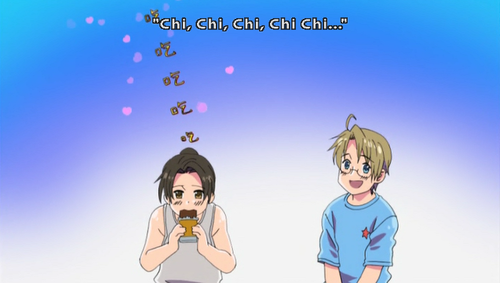 ~China and America~. . Wallpaper and background images in the hetalia club tagged: hetalia america china chocolate nom.